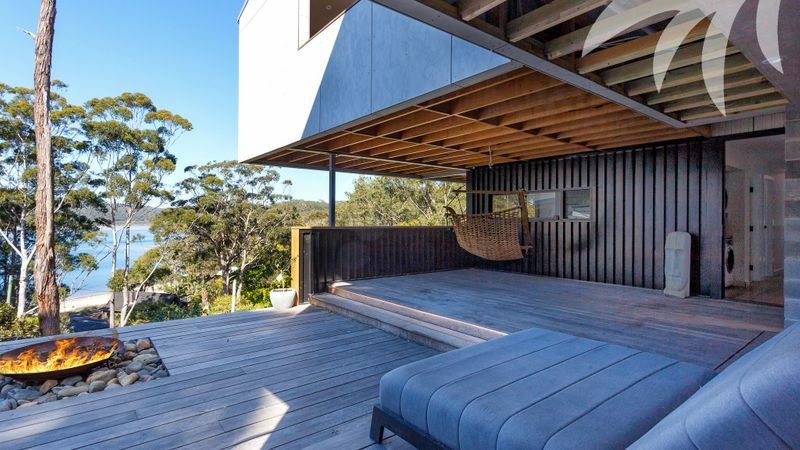 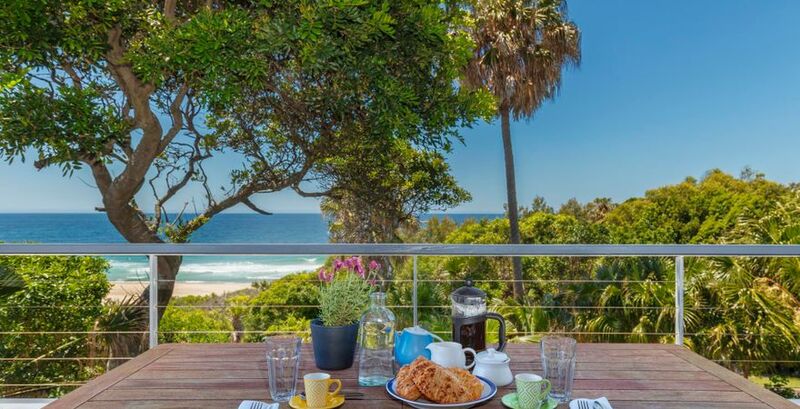 Nestled beside the seaside in breath-taking Bluey's Beach, this captivating 2-storey holiday home is just metres from the surf and sand and offers you the chance to unwind and enjoy a relaxing escape, only three hours north from Sydney. 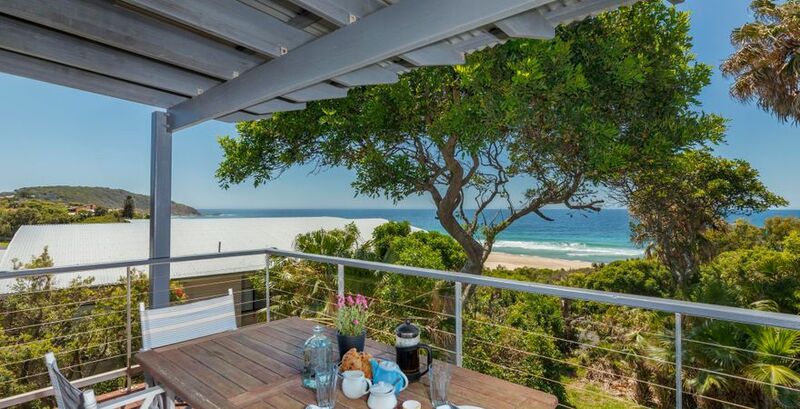 Imagine starting the day with an alfresco breakfast on one of your 4 inviting, sunny outdoor areas, with the whales and dolphins at play, mere metres from your secluded deck. 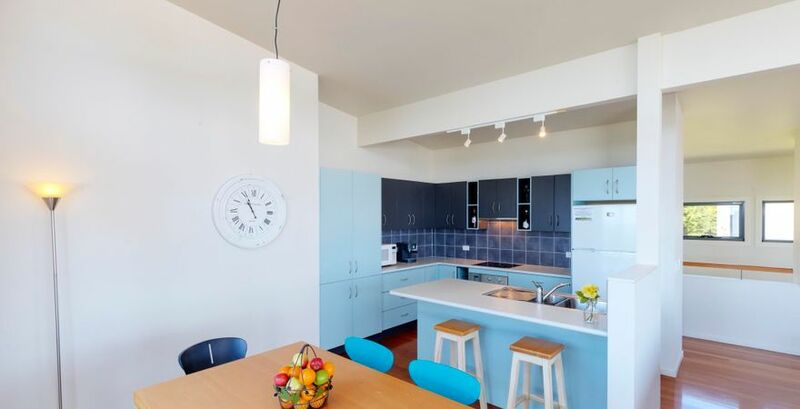 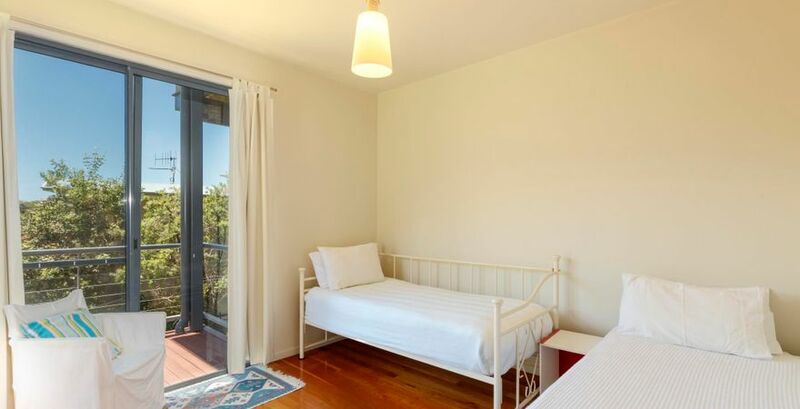 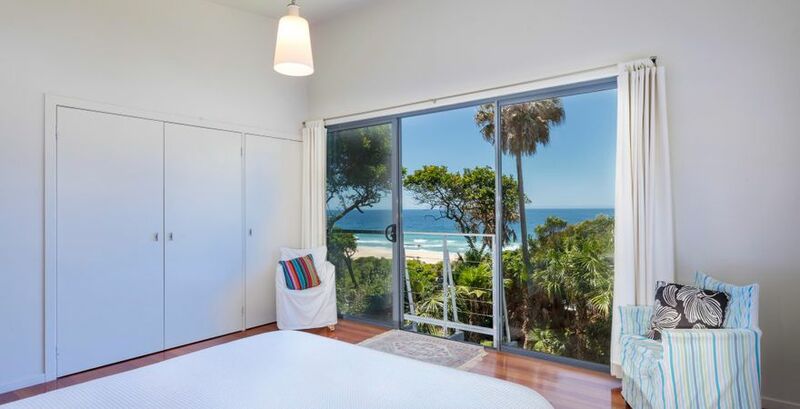 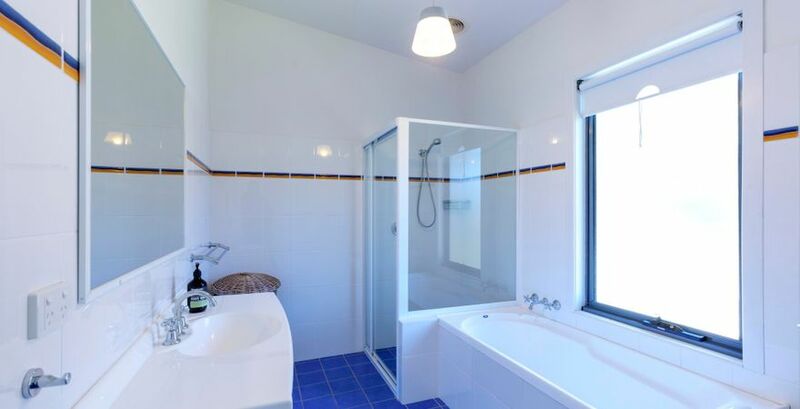 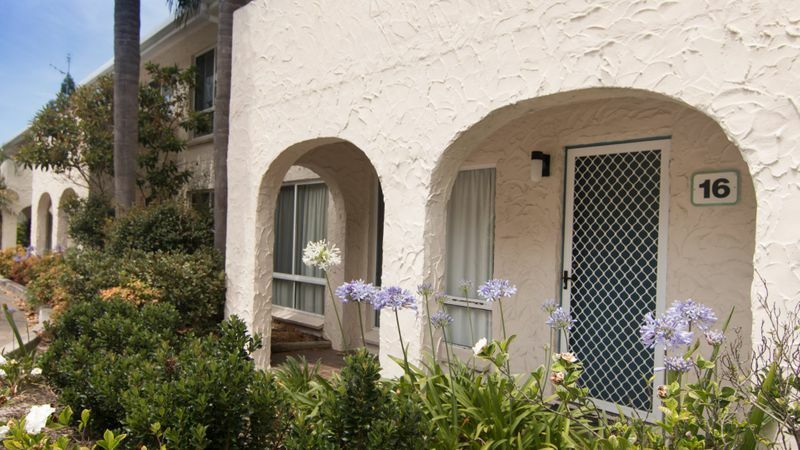 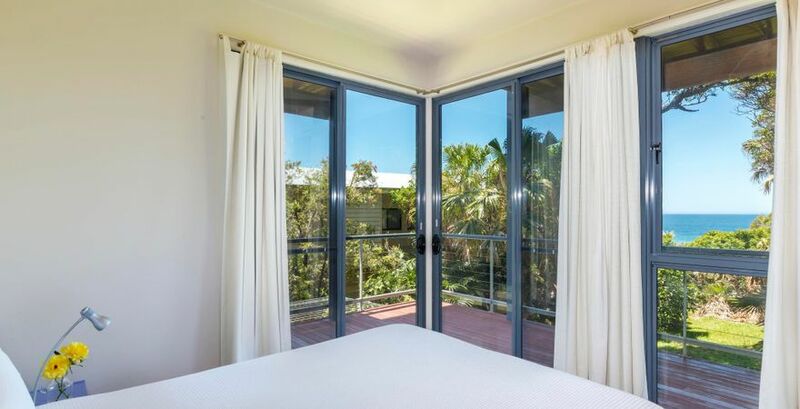 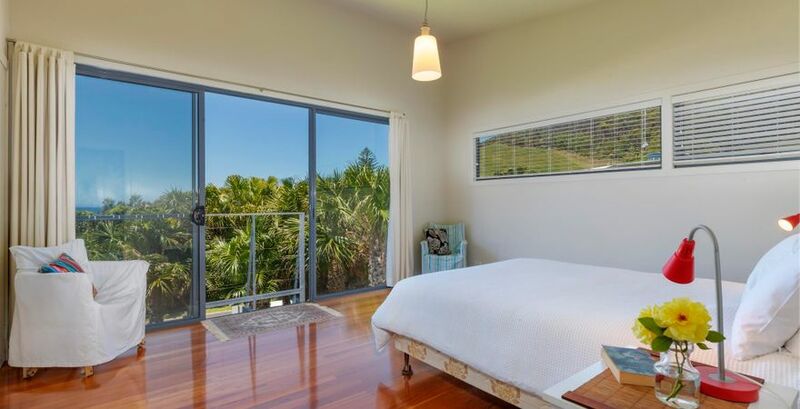 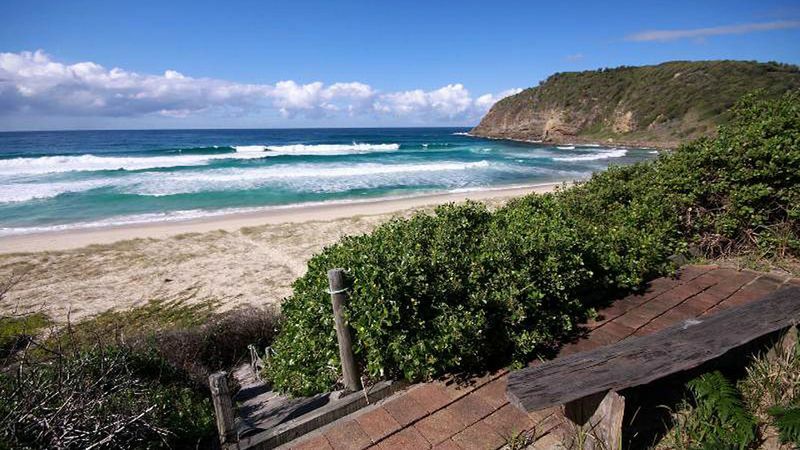 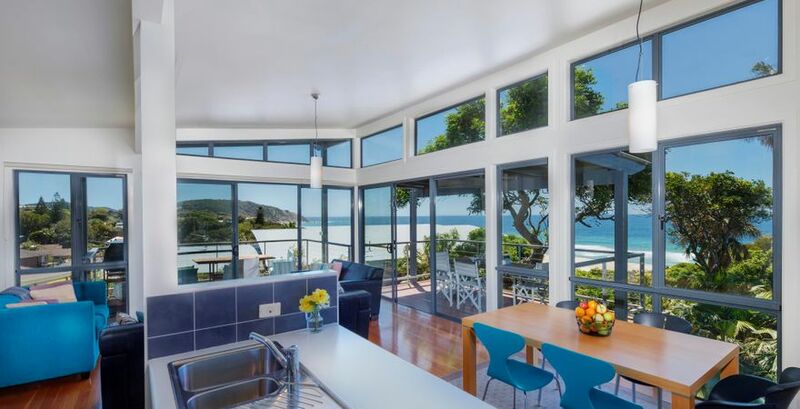 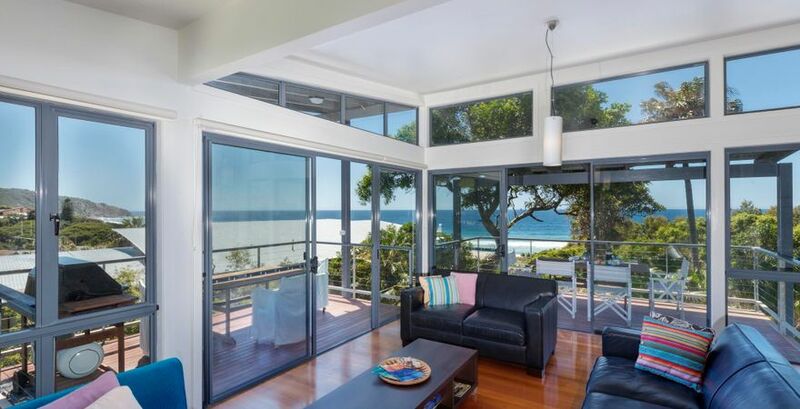 This contemporary beach house, situated in quiet location, offers the chance to enjoy light and bright, comfortable accommodation in tranquil surrounds, yet still be close enough to walk to the beach and enjoy all the surf and sand activities on offer at beautiful Blueys Beach.